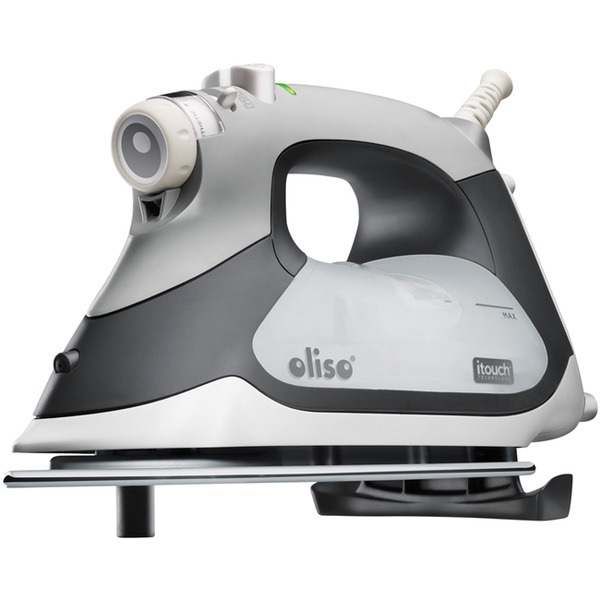 The Oliso TG1100 Steam Iron includes patented Scorchguards™ that lift with the touch of your hand and lower when you've stopped ironing – so no more burning, scorching, or tipping! 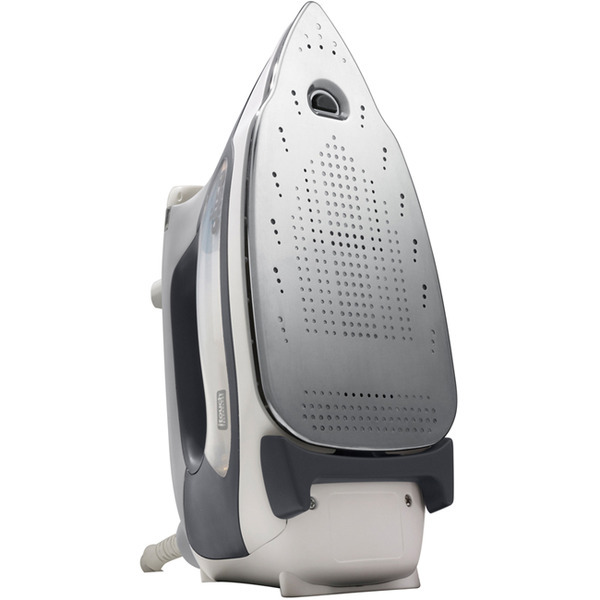 This state-of-the-art iron provides OnePass™ Pressing with powerful vertical and horizontal steam to remove the toughest wrinkles. Includes auto shut off, anti-drip system, rapid heating with 1800 watts of power, and a durable chromium finish that glides effortlessly. 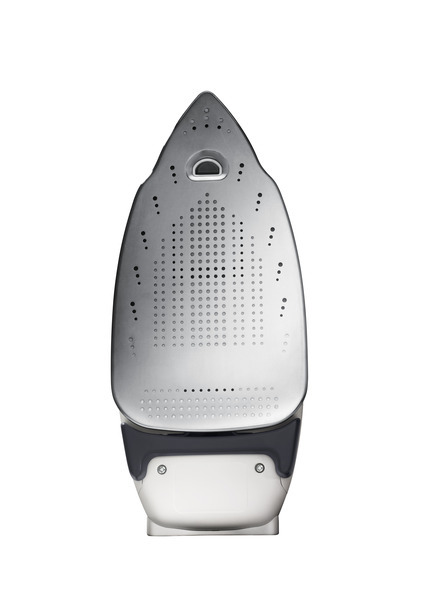 iron is ready to press when you are! 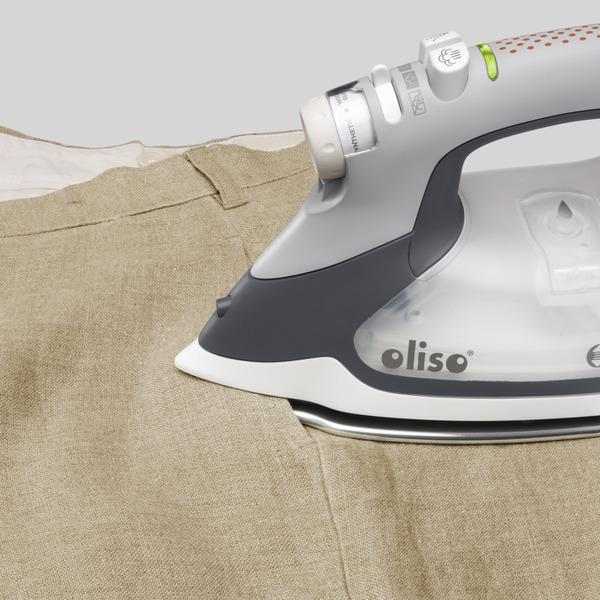 iTouch Technology that automatically lifts and lowers the iron. Just touch the handle to see Auto-Liftª technology! 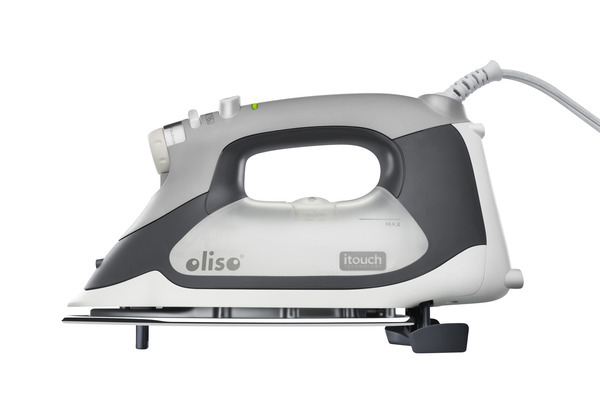 TIME Magazine names Oliso Iron one of the "Best Inventions"
Enhanced iTouch Technology digitally activates patented Extra wide scorch guards that lift iron on and off fabric with the simple touch of your hand. Our widest scorch guards ever. 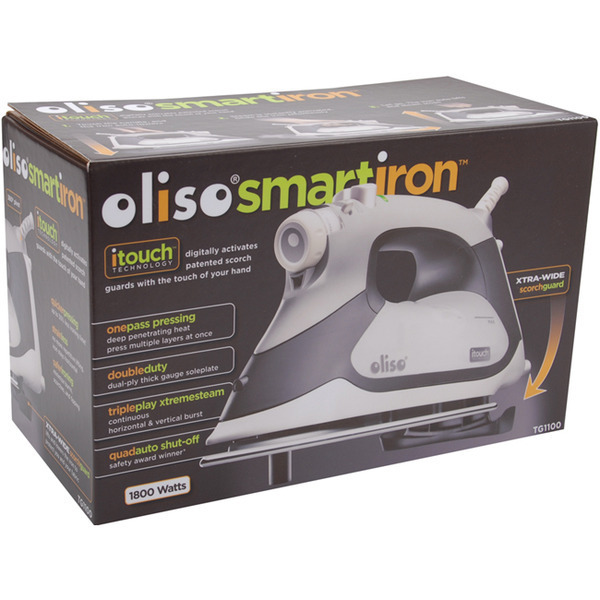 Oliso® Smart Irons make ironing fun and safer! 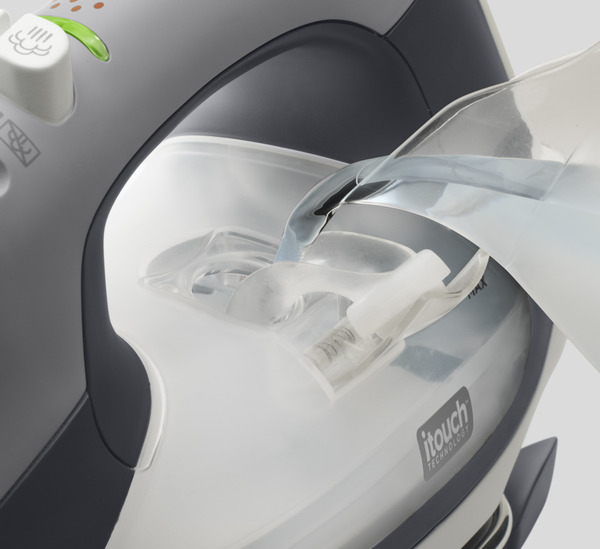 With our patented, award-winning iTouch™ technology, just touch the handle and the iron lowers. Let go and it raises off the board. No lifting, no tipping, no leaking. Now that's smart! Oliso TG1600P Pink Pro Smart Iron Limited Edition, 30 Minute Auto Off, Stainless Steel Soleplate, 12' Cord, Auto Lift Legs!